The novena in honor of the Holly Spirit is the oldest of all novenas. 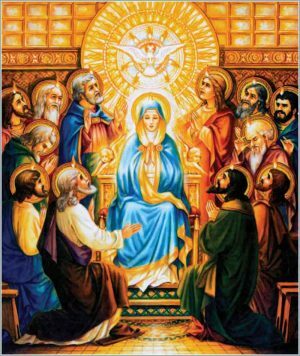 The Lord Himself started it when he sent His Apostles back to Jerusalem to pray and await the coming of the Holy Spirit. 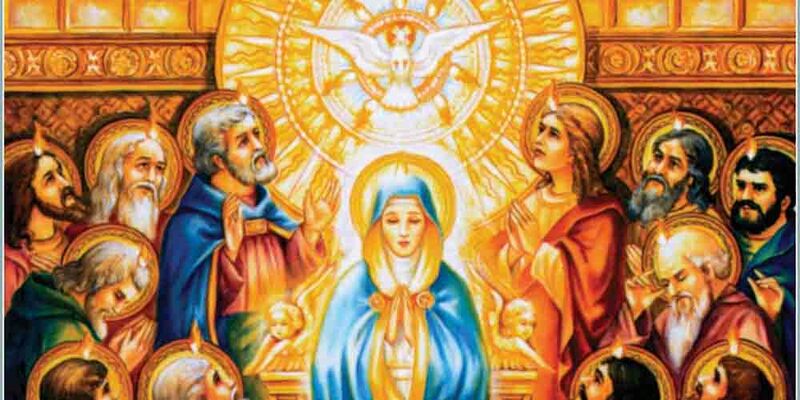 Addressed to the Third Person of the Blessed Trinity, it is a powerful plea for the light, strength, and love so needed by every Catholic, and indeed by every Christian, today. Please join in praying this Novena every day through Sunday, May 20.